Great News! We are now Greenlight! 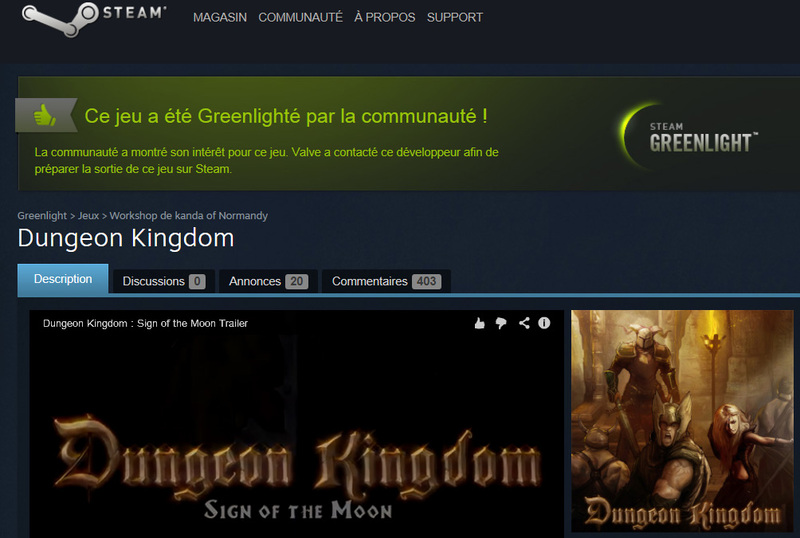 Dungeon Kingdom is now Greenlight! Thanks all for your votes. This is a major step in this adventure! The game will be available for purchase on Steam once its development is over! ← Important note about Indiegogo Campaign to fund the game!